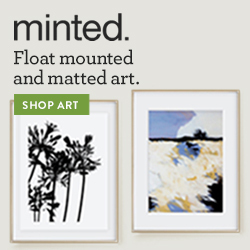 1) Join the Pin Worthy Posts Pinterest Board. That means even more exposure for your blog as you can get your posts in front of more people on Pinterest. Simply follow the board (see details below) and email bajantexan@gmail.com requesting an invitation. 2) Become a Co Host! Welcome to Pin Worthy Wednesday! 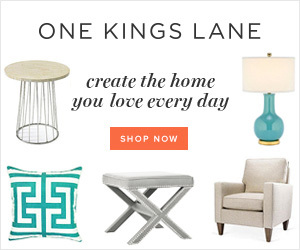 Where you link up your most Pin Worthy Posts! through at least one of their social media listed below. 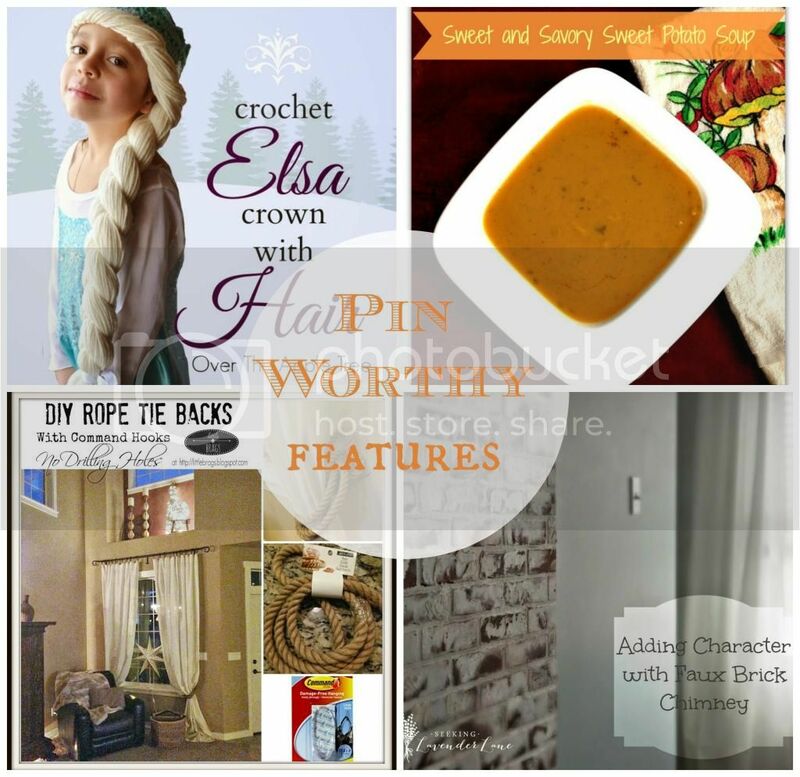 Link Up your pin worthy DIY, Food, Organization, Home Decor, Parenting or Life Hack Post. 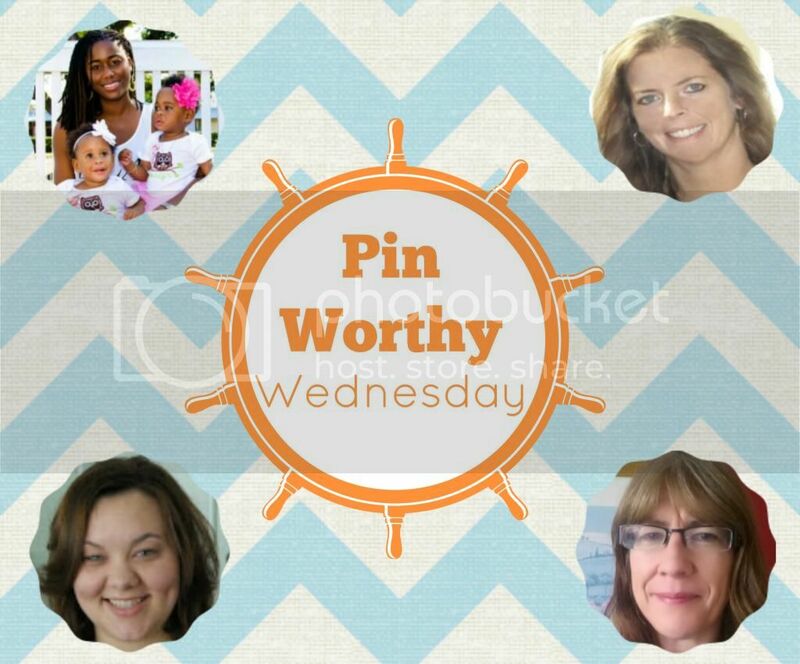 Join the Pin Worthy Wednesdays Pinterest Collaborative Board. Follow The Bajan Texan’s board Pin Worthy Wednesday on Pinterest. Visit a few blogs and leave a comment or share their posts. We all know the power of Pinterest Group Boards. 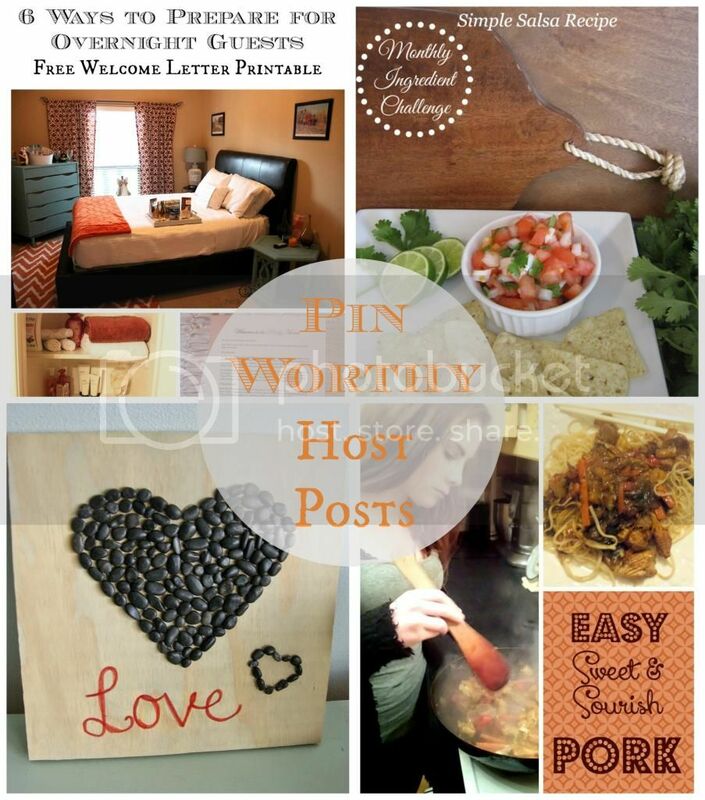 You can now join the Pin Worthy Posts group board on Pinterest. Simply follow The Bajan Texan on Pinterest and send an email to bajantexan@gmail.com requesting an invitation. Then you can pin your links for even more exposure. Let the hosts use your pictures and links if your post is featured. 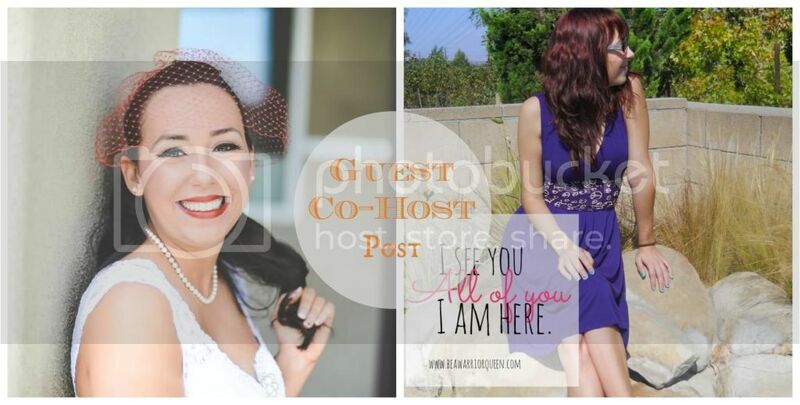 Your photo may also be used on social media.Be added to a weekly reminder when the link party goes live. Now Add Your Pin Worthy Posts!